You’ll give blood. You’ll sweat. You’ll be rewarded with beers. We at Niner honor the season of slop and slobber by producing limited numbers of this purpose-built ‘cross machine. With our signature, RDO Carbon Compaction frame construction at the core, spiced with cyclocross-specific geometry and clearance for 40c tires, this machine is made for CX courses everywhere. 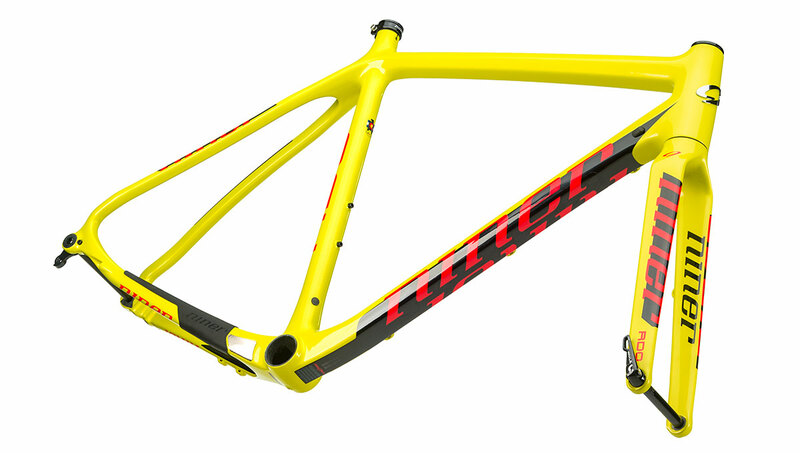 Light enough to lift quickly and easily and formed using Niner’s RDO Carbon Compaction system. Carbon fiber is common, but care, quality, and attention to detail are not. 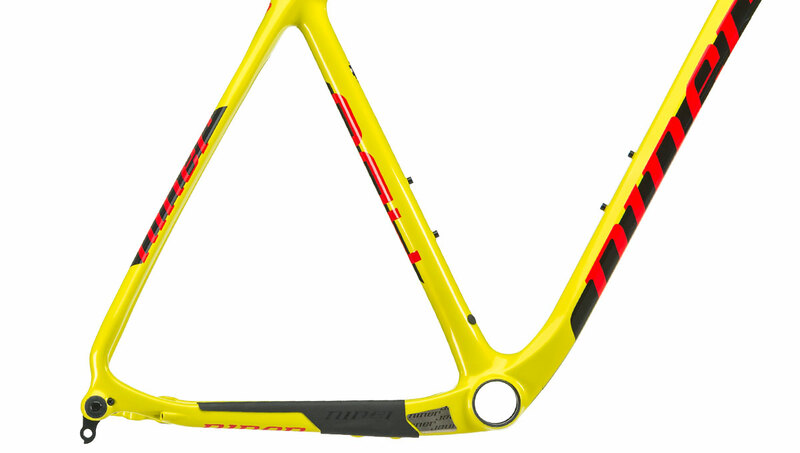 Niner RDO carbon fiber is a cut above. 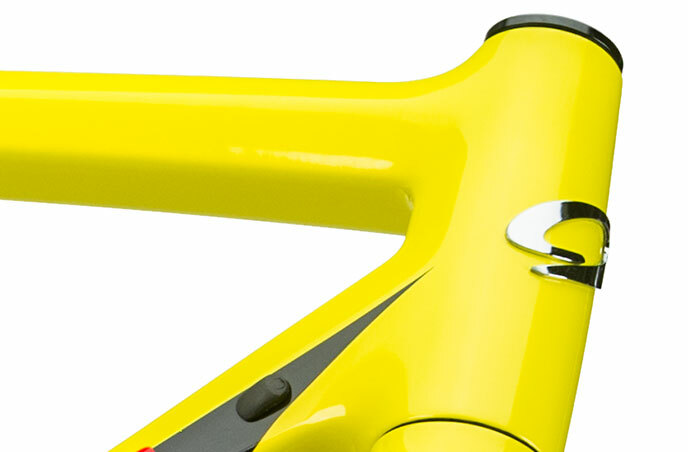 We start with the best grades of raw carbon layered precisely according to the stress points on the frame structure. In construction, our process employs rigid internal molds and results in tighter, more consistent compaction of the carbon fabric. The result? Increased precision in wall thickness and reduced resin pooling in the final product. We can build more elaborate structures with better ride tuning, increased strength, outstanding durability, and less weight, making it easier for you to handle all the run-ups, while still being tough enough to handle the nastiest of conditions. The BSB rewards the rider with a frame that boasts incredible power transfer and stiffness as well as updated technology like flat mount disc brakes and access windows for Di2 routing. A 27.2mm seatpost gives just enough to make those rutted out courses more tolerable. 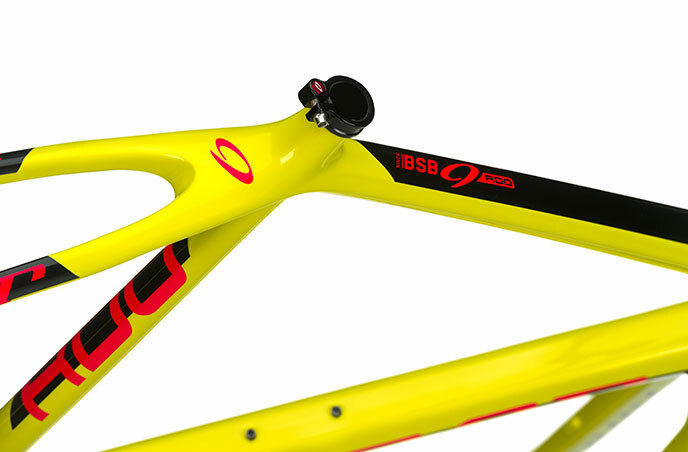 The BSB 9 RDO’s geometry is truly designed to take on all the challenges of a cyclocross course. 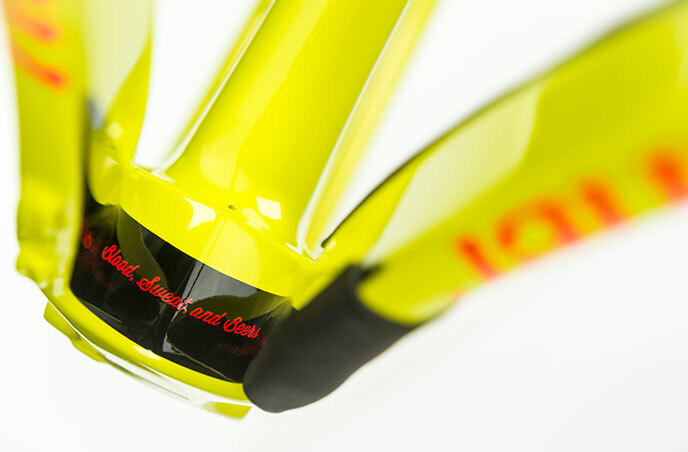 A steep headtube makes handling responsive. The inner triangle keeps off-the-bike comfort in check with flat areas that increase shoulder comfort. Housing gets out of the way and runs inside the frame so when you’re running, you won’t get rubbed the wrong way. We combine this cyclocross-specific frame with our award-winning RDO cyclocross fork, which provides the off-road ride quality riders want as well as updated technology including flat mount disc brakes that make installation and adjustment a breeze. 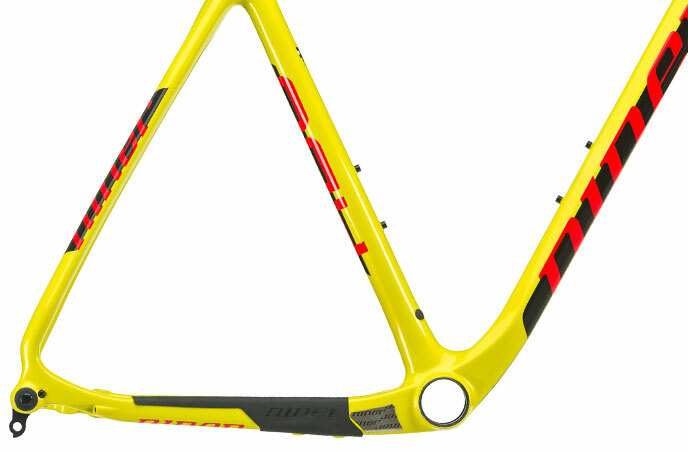 A frame designed to race will get punished. Don’t worry. Our five year, C5 warranty, is our commitment to you. 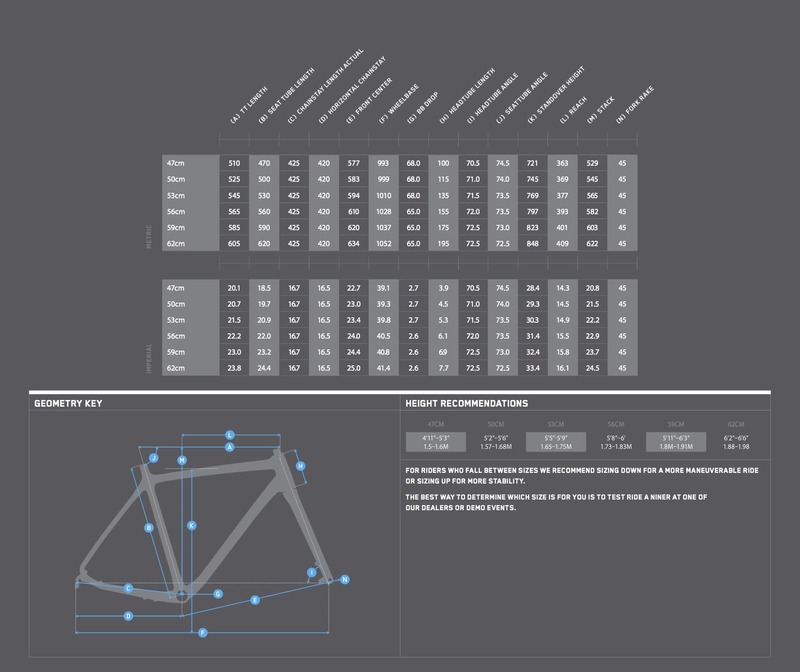 And, we test all of our bikes to ISO mountain bike standards. The BSB is built to withstand the rigors of the trail, as well as the rigors of ‘cross. And for all you racers out there, don’t worry, our warranty isn’t voided if you pin on a number. The BSB 9 RDO frame is ready for Di2 and seat post battery wiring. 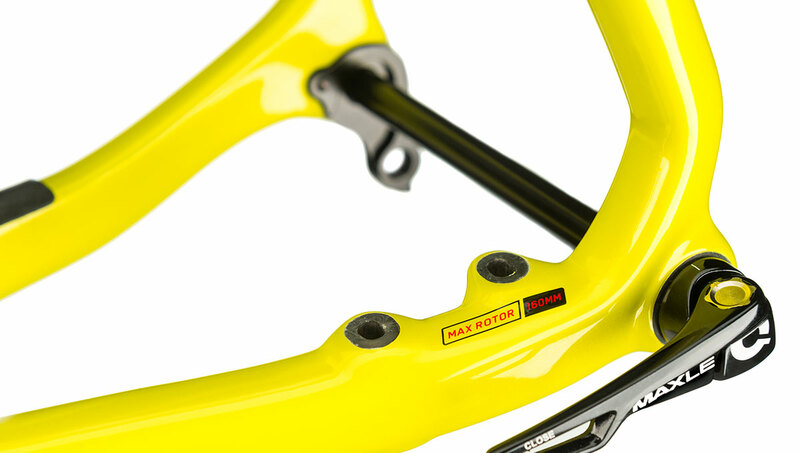 Niner's RDO carbon CX fork is compliant yet stiff, with flat mount disc brake fitment for easy adjustments. A steep headtube makes handling responsive. The inner triangle keeps off-the-bike comfort in check with flat areas that increase shoulder comfort. If you’re the type to cross the tape and keep going, never fear. 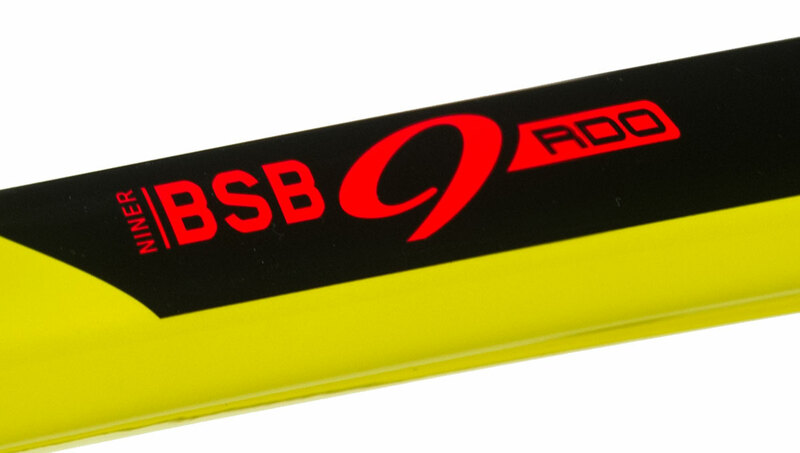 Tough as nails, the BSB is built to withstand as much abuse as you can dish out. 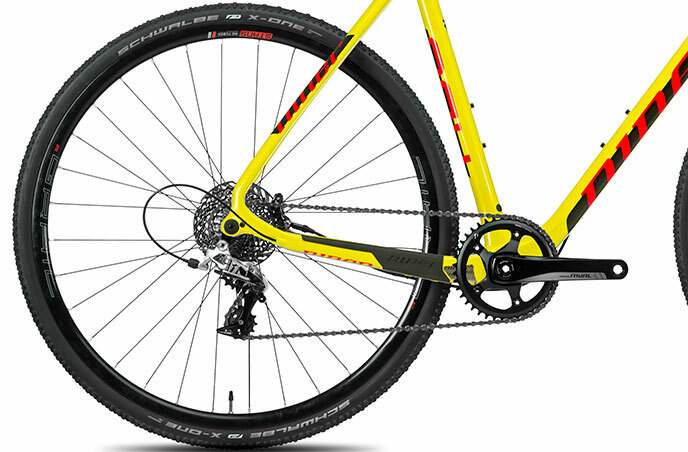 Niner carbon bikes carry a 5-year warranty that is not voided by racing. Don’t let mud stop you in your tracks. 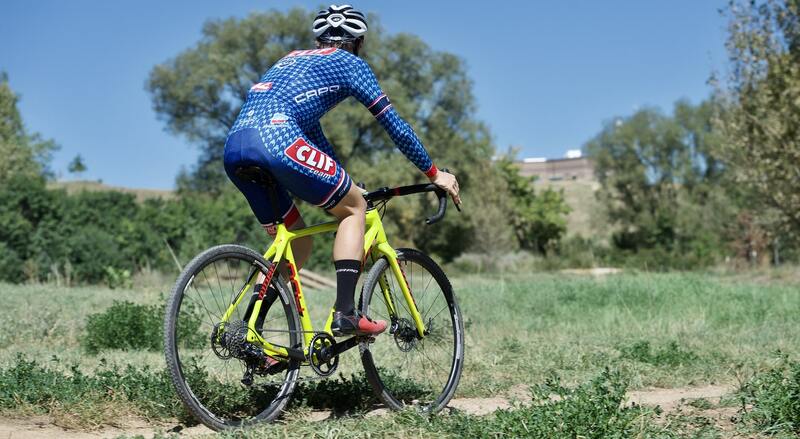 With clearance for 40c tires, this machine is made for CX courses everywhere. Just watch out for that tire width if you’re in a UCI race. 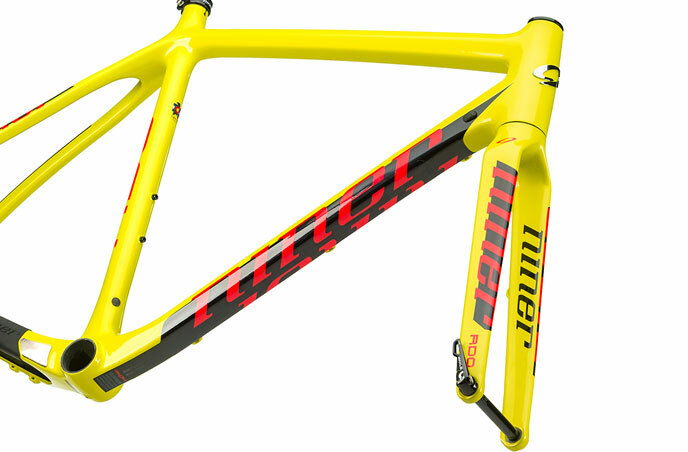 "Niner emphasizes that their cyclocross frames pass the EN mountain bike test standards, a rarity for cyclocross bikes." 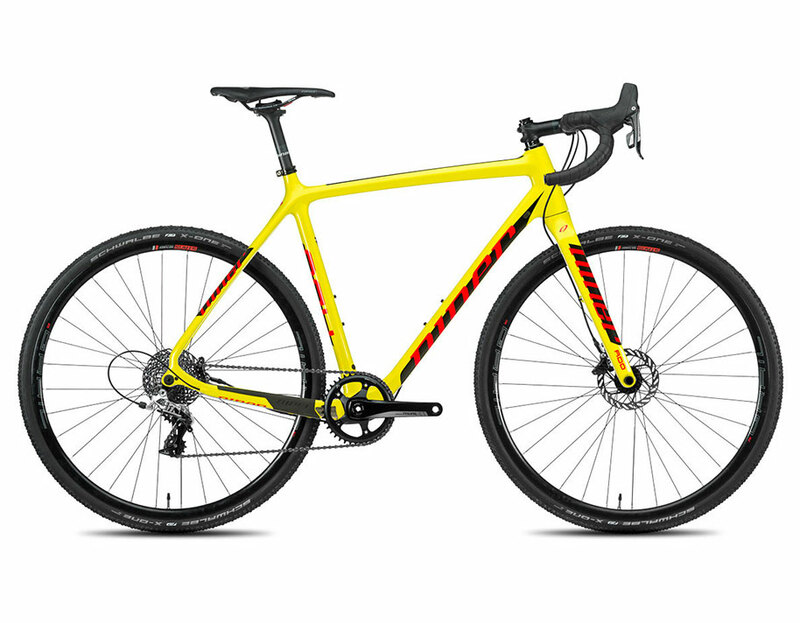 "With a sub-1,000 gram frame, full carbon fork and a suite of top-notch components, it’s a no-compromise race bike..."
"In a growing market of do it all bikes, the Niner BSB 9 RDO remains designed for cyclocross." "Buy it damn it! Then let this author ride it, damn it." 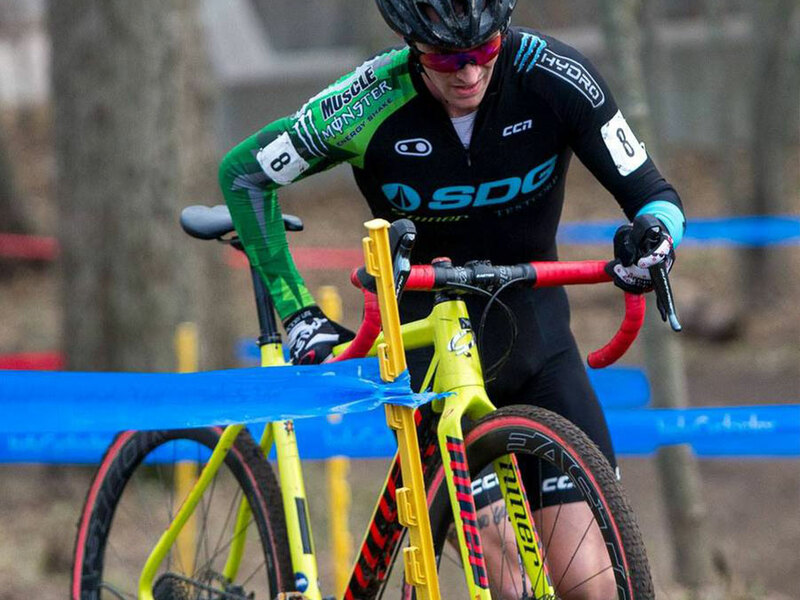 "Niner BSB 9 RDO is going to be a fierce competitor come cyclocross season." "Niner proved they could translate their mountain bike heritage into something new." Get to the start line and get the holeshot with the 3-star Rival group. Top performing parts, Stan’s wheels, and Easton components, plus enough budget left over to buy a spare pit bike, too! As cyclists, we endeavor to experience new places, new landscapes, and new challenges. We actively create memories that last a lifetime, whether that‘s deep in the pain cave by ourselves or on a group ride with friends. A World Cyclocross Champ in his 70's? How Rick Abbott Earned the Rainbow Jersey. An avid bicycle tourist, Rick Abbott didn't start competing on a bike until he turned 56. Now, in his 70's, he's a Masters World Cyclocross Champ with a Rainbow Jersey as proof. There are places in our lives that cling to us like static-laundry fresh from a dryer. McCall, Idaho is that place for me. Major Taylor is definitely a “local” race in my mind despite the two-hour drive. The course is located at the Indy Cycloplex which is about a half a mile away from Marian University.